• Has your horse changed shape? • Have you changed horses? • Do you just feel like a change? 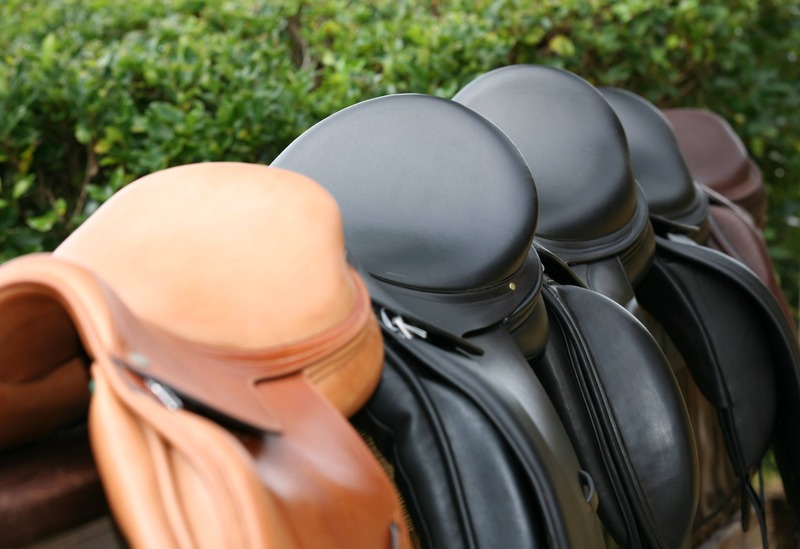 If your existing name-brand dressage, endurance/trail, or jumping saddle is in good condition, we will consider accepting it as a trade-in* against a new Albion, Amerigo, Black Country, Karl Niedersuss, Lovatt & Ricketts, or Prestige saddle. Click on New Saddles in the navigation bar at the top of the page to check out new saddles, then contact us at 941-377-2768 or info@equestianimports.com to discuss our exciting new trade-in offer.